Children are natural players. 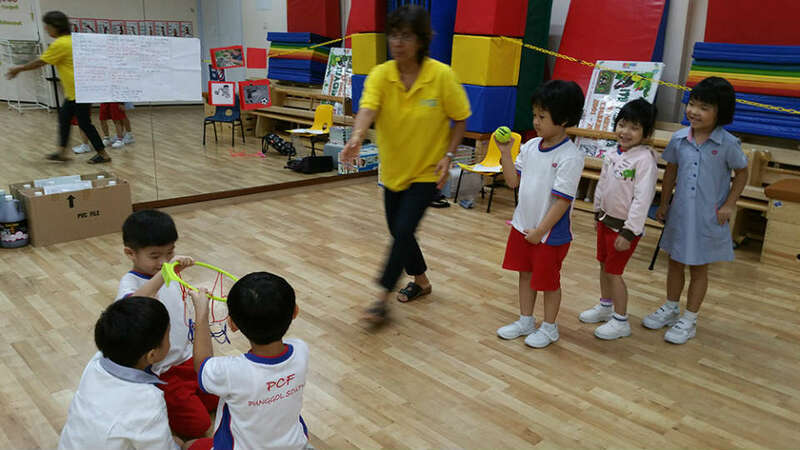 They participate in games with more enthusiasm and willingness than in any other classroom tasks. 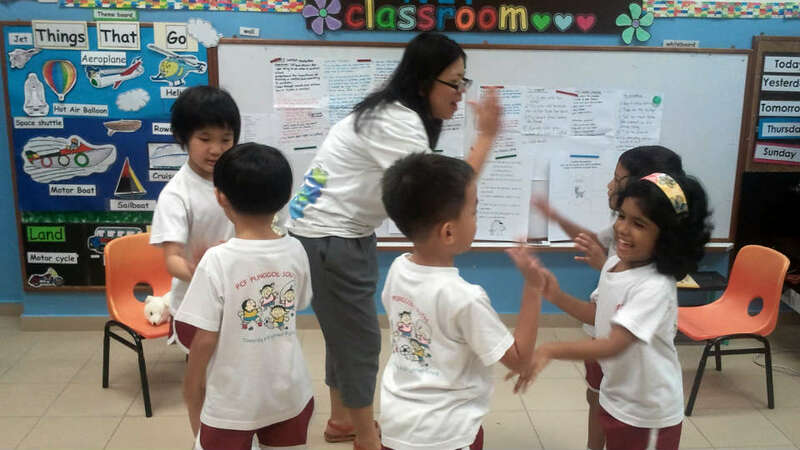 They become more fully engaged in purposeful playing activities and teachers have a vital role : facilitating the play to instill a growth mindset. Fun and creative teaching methods are important keys to building engagement in the classroom. One of them is game playing. Students learn a variety of important skills and concepts with this powerful instructional tool. Young learners love to play. They participate in games with more enthusiasm and willingness than in any other classroom tasks. Children at young age learn better in classrooms that enhance purposeful play to instill a growth mindset. By playing games, students may be able to understand abstract concepts or new ideas, take on a different perspective, or experiment with different options or variables. By the process of playing games, students learn to think, feel, and learn. They share ideas, express feelings, and exchange opinions. “People learn best when they’re active, when they’re engaged rather than distracted, when it’s socially interactive, and when it’s joyful. It’s hard to imagine when an infant or a toddler isn’t playing,” said Catherine Tamis-LeMonda, a professor of applied psychology at New York University who studies play and learning in babies and young children. Children at young age learn better in classrooms that enhance purposeful play to instill a growth mindset. In the process of playing the game, teachers have a vital role, in facilitating the play to help children take it to another level. Teachers facilitate the students to be able to understand abstract concepts or new ideas, take on a different perspective, or experiment with different options or variables. Teachers facilitate the students to learn about the joy and happiness students experience in game playing takes on a new level as making mistakes as part of learning process. Many educators frown upon students making mistakes as it is labelled as a failure. This is usually common in a fixed mindset. Purposeful game playing provides a supportive and an encouraging environment where teachers praise their learners effort rather than criticize on mistakes. Playing games should nurture and encourage a growth mindset, because in playing games you have rules. Sometimes when you do not meet the rules the teacher should be encouraging and motivating learners in looking at what they did well in the game and what could be improve upon. Teachers should praise their learners, even though they did not meet the rules and win the game. Often times games are only looked as competition. This is not the point of purposeful game playing. Games are played to teach character education, like being a team player, persevering, thinking out of the box and being patience. Yet, there are teachers who fail to realise the importance of purposeful game playing and the benefits and rewards to their learners. “Play is not a specific activity, it’s an approach to learning, an engaged, fun, curious way of discovering your world,” said Tamis-LeMonda (The New York Times). 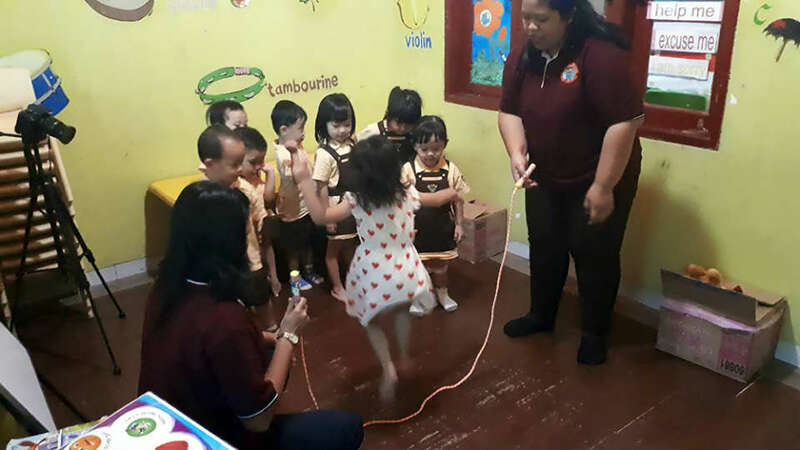 In playing games, the teachers facilitate their students to take further steps. Teachers make decisions about how to integrate more formal early literacy, language and math skills into the play. For example helping a child dictate stories about his painting, pointing out some of the key words and letters involved. Teachers can then help their learners “read” a story at a class meeting. Other ideas include block playing, where teachers and their learners might discuss shapes, as learners try to find the right shape for the structure. This kind of intentional teacher-facilitated learning through play contributes to the many foundational skills children need for later school success. It includes self-regulation, social skills, creativity, original thinking, and oral language development. Besides this learners develop hand-eye coordination, pre-literacy, math skills, and positive attitudes toward problem solving.